Marc Jacobs Logo Patch Crop Jeans $250 Free US shipping AND returns! 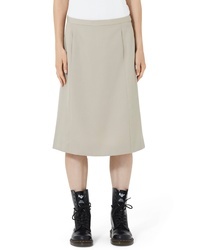 Marc Jacobs Wool A Line Skirt $375 Free US shipping AND returns! 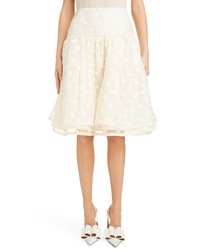 Marc Jacobs Polka Dot A Line Skirt $950 Free US shipping AND returns! 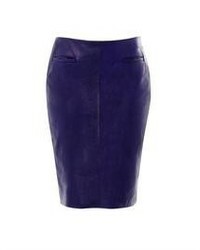 Marc Jacobs Wool Cashmere Pencil Skirt $350 Free US shipping AND returns! 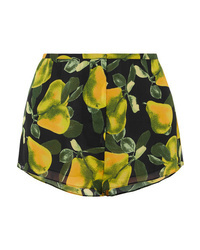 Marc Jacobs Printed Crepe De Chine Shorts $295 Free US shipping AND returns! 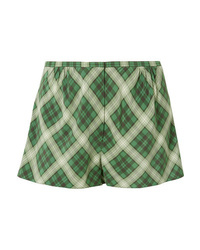 Marc Jacobs Plaid Washed Silk Shorts $295 Free US shipping AND returns! 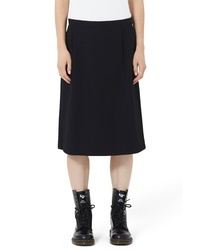 Marc Jacobs Embroidered Stretch Knit Shorts $250 Free US shipping AND returns! 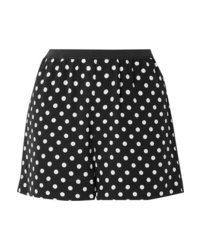 Marc Jacobs Polka Dot Silk Crepe De Chine Shorts $59 $195 Free US shipping AND returns! 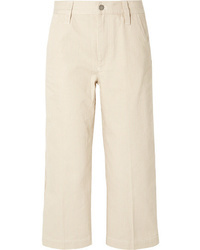 Marc Jacobs Cropped Striped Cotton Straight Leg Pants $350 Free US shipping AND returns! 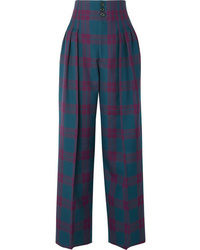 Marc Jacobs Pleated Tartan Wool Wide Leg Pants $358 $895 Free US shipping AND returns! 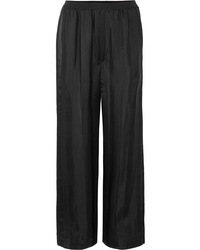 Marc Jacobs Striped Satin Jacquard Pants $119 $395 Free US shipping AND returns!